Meet the 5th winner of Hollywoodbets' 2017/18 El Clasico promotion, Jan Ratau from Brakpan! 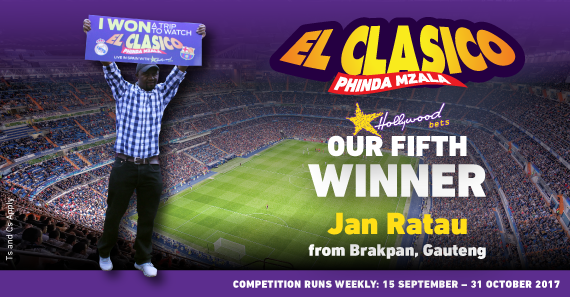 Congratulations to the fifth winner of Hollywoodbets' El Clasico promotion - Jan Ratau from Brakpan! Jan Ratau, a 44-year-old Brakpan resident and employee at Halewood, a beverage manufacturing company, can’t wait to fly to Spain this December. 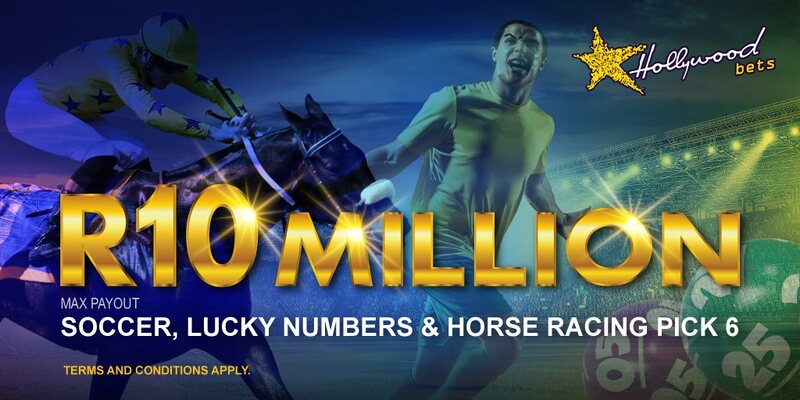 This incredible opportunity comes courtesy of Hollywoodbets’ latest competition which will give six soccer fans the chance to see the world-famous El Clasico derby. The match is set to take place in Madrid this December, and features arguably the two biggest clubs in the world: Real Madrid and Barcelona. This trip will include many first-time experiences for Ratau. Ratau won the competition after placing a soccer bet at the Brakpan branch. 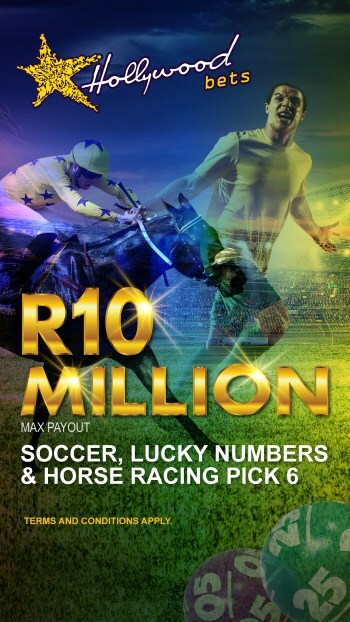 He is a loyal customer who has been betting with Hollywoodbets for more than seven years. Hollywoodbets’ Soccer Brand Manager Wayde Dorkin is looking forward to sharing this experience with a long-time customer. “Congratulations to Jan! After speaking with our fifth winner I am convinced that he will appreciate this once-in-a-lifetime opportunity. As a Barcelona fan he has a lot to look forward to with a host of stars guaranteed to take to the field in December. If our April El Clasico winners’ experience is anything to go by Jan will be telling this story to his friends and family for many years to come,” said Dorkin.